Easy brings you a special collaboration, where Microgaming and Triple Edge studios have joined hands to produce a spin off from one of Microgamings previous online slot games (Halloween). It’s a spooky setting so get ready to have chills sent down you back in this scary theme that takes a go at transforming the Red Riding Hood theme into a traumatising spin of the reels. So if you like things that make you jump, this game could be ideal for you! 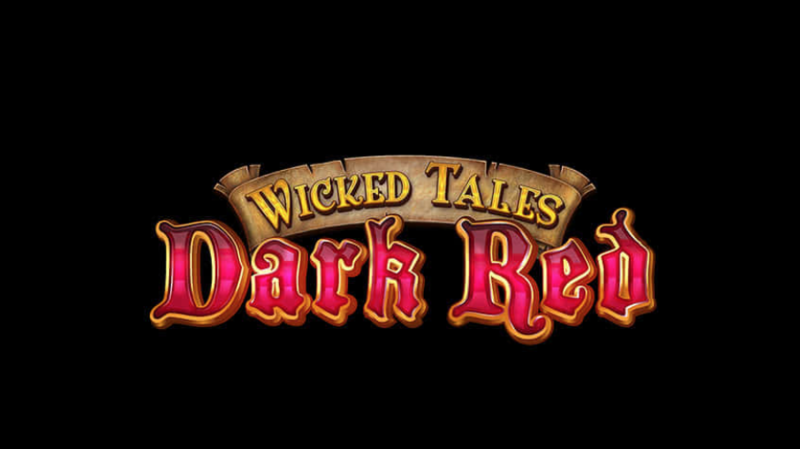 This is a 5 reel slot game with 25 paylines with a Wandering reels feature. It is also appealing to lots of audiences with a minimum bet of 25 pence and high bet of 200 pounds! Microgaming is highly sought after in the gaming industry, they began their success story in 1994 when they launched their first online casino. Since then they have worked to excel with high quality graphics and gaming features as well as innovative themes. They have been reported to pay out more than 100 million dollars in the past ten years (in progressive jackpots alone)! Their collection of online games include traditional casino favourites such as blackjack. It’s their online slot games that they specialise in through and they operate in over 120 online casinos! Tripple Edge Studios are an international company which aims to develop a various range of online games and slot machines. They focus on creating software that is of a high quality and able to be used on various platforms. This online slot game encompasses 10 different symbols. The top paying symbols are the pendants, wolves, a flaming torch and Red Riding hood. The man with the flaming torch and Red Riding Hood award a generous 20x win – if 5 of these symbols form across a full pay line. Look out for the wild symbol and the bonus triggering symbol that comes as a glowing full moon. This symbol will trigger the wold’s wheel which allows you to get cash prizes or bonus rounds. Free spin rounds can be activated by the wheel stopping on one of the premium symbols. This symbol will replace all of the others in the free spin round so can increase chances of a big pay out! Think of it this way, it gives the potential to win 1000x your stake for each free spin round! The wandering reels feature is a block of 3 reels and 4 rows that spin simultaneously, whilst randomly moving left to right. The reels also carry jumbo blocks which are premiums that have the potential to land an increase of 1000 times the stake! Now that is worth getting a scare, isn’t it? Sign up today and gain full access to all of our gambling promotions! This is not the most inventive game because it is based on a previous game from Microgaming. 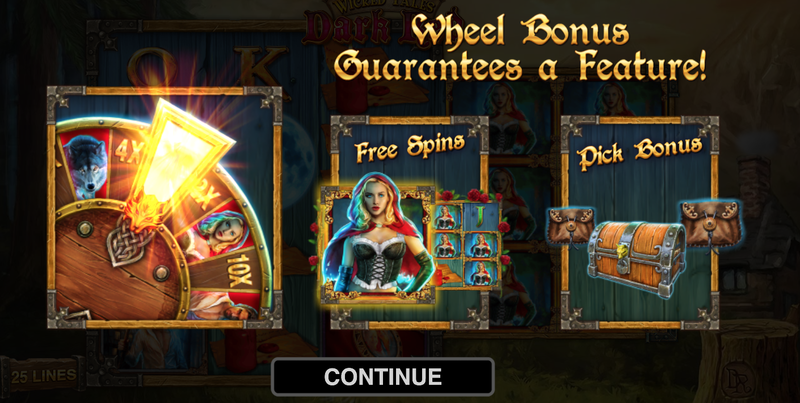 However, there are some great opportunities for big wins, especially with the free spin rounds! The theming is well done with a chilling forest making up the background of the reels. 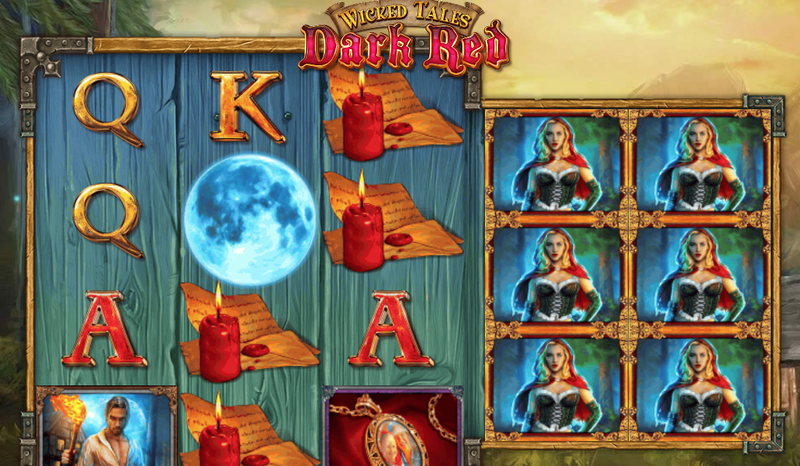 Enjoy feeling a bit creepy with this frightening slot game on Easy Slots!